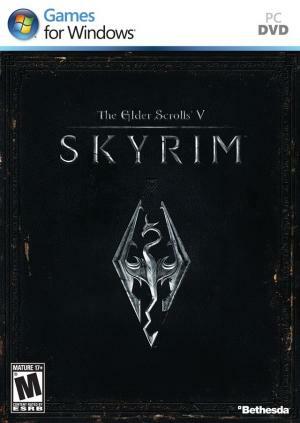 Cheapest price is $68.37 from GamingDragons. CD Keys are for a digital copy of a game and usually cheaper than a physical copy of the game. 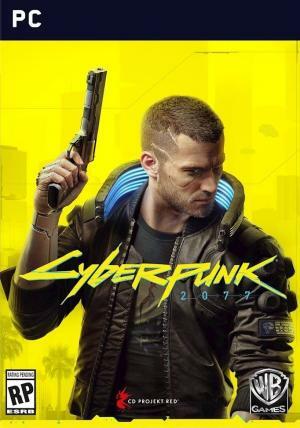 Cyberpunk 2077 CD Key prices are marked below in the "Type" column with "CD Key"
Best Prices for Cyberpunk 2077 found from 5 stores. Cyberpunk 2077 prices has been viewed a total of 885 times.